Hookah smoking, a fast growing trend among youth and college students, has recently been in the spotlight for causing an increased risk of heart attacks. 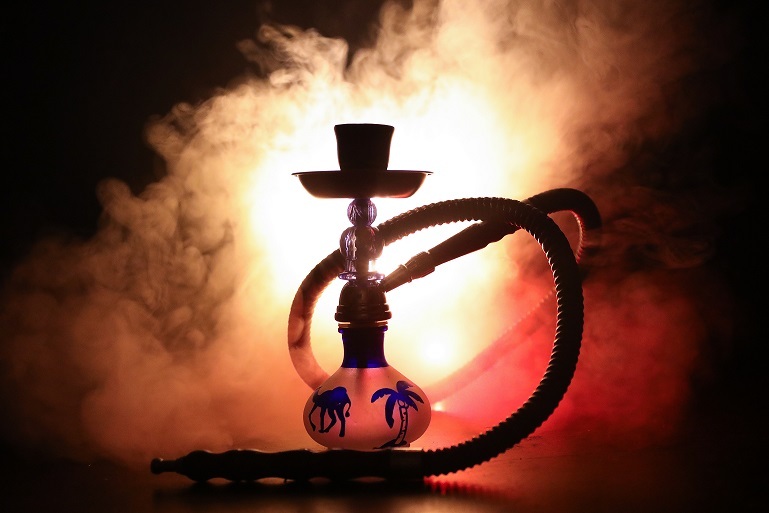 Some believe that the popular fruit, candy and alcohol flavors found in hookah tobacco smoking are a healthier alternative to traditional tobacco. However, a recent study from the University of California, Los Angeles discovered that just one half-hour of hookah smoking resulted in the development of cardiovascular risk factors similar to those found in traditional cigarette smoking.